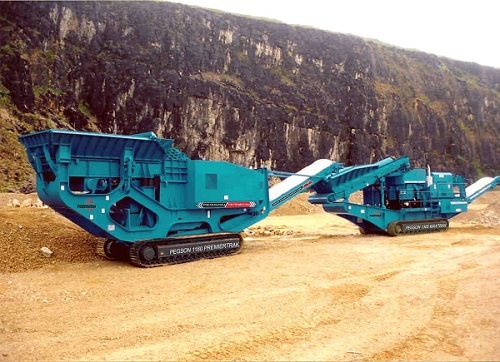 The mobile jaw crushers are described as powerful and highly efficient machines which are used for crushing different materials that are needed for further use. Designed to meet the toughest crushing applications, these machines provide reliability, powerful performance, and superior results. The scrapers are highly efficient machines which are used for a variety of construction tasks. They are designed to reduce the operations costs, and to increase the productivity on the job site. The scrapers are heavily used for road construction projects when a firm surface needs to be prepared. 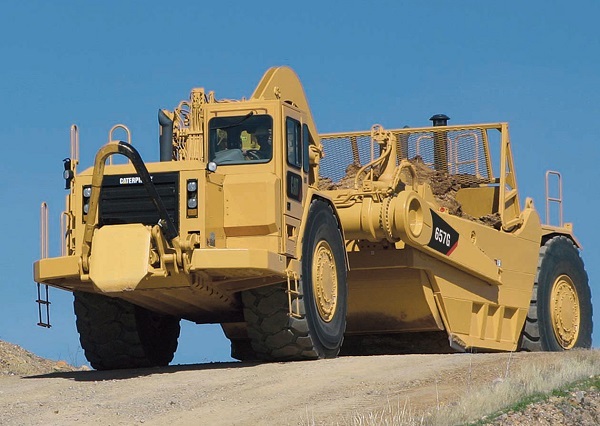 Designed to load, haul and dump loose material, the scrapers are capable to handle a variety of materials, ranging from fine-grained soils to rocks left from demolition work. Beside construction, the scrapers are commonly used for excavation and embankment work. One machine that is heavily used in the construction sector is the motor grader. 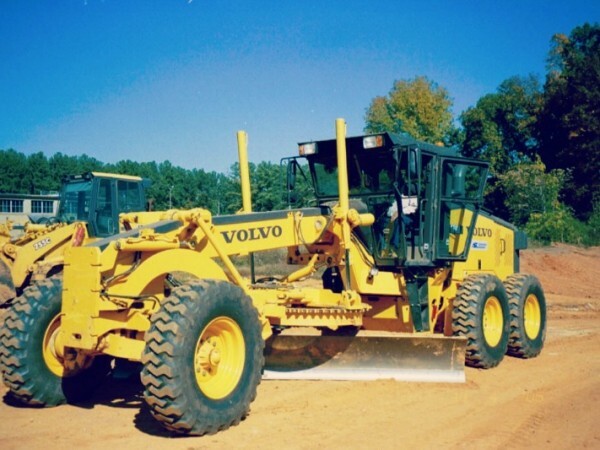 Also known as road grader, blade or maintainer, the motor grader is actually a vehicle that has a long metal blade which is positioned between the front and rear wheels. The blade is used for grading flat surfaces. In general, the motor graders are used for creating smooth and flat surface after using bulldozers and scrapers.